The first event to compete under the International Judging System of the weekend is the Juvenile competition consisting of four teams. Philadelphia Symmetry and DC Edge were competitors at the 2018 US National Championships in Portland last season and are expected to make a strong showing. Synchroettes and Team Delaware will be competing as well. Next up is the Intermediate division fielding six teams from all over the East Coast. 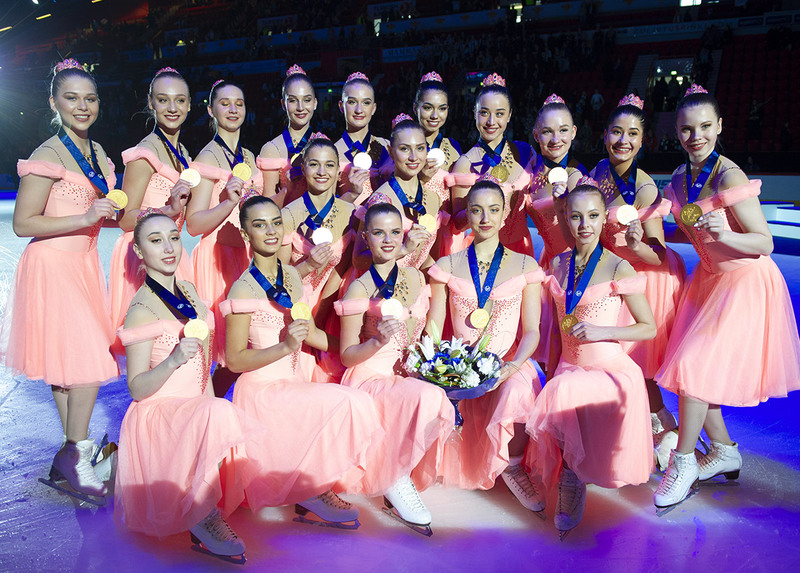 Chesapeake Synchro, competitors at the 2018 US National Championships, will be looking to take home the gold. As well as DC Edge and Team Delaware. Richmond Synchro, Steel City Blades, and Triangle Formation are looking to get into the mix as well. Traveling all the way from Michigan, Adrian College Varsity will be the only Senior team competing this weekend. 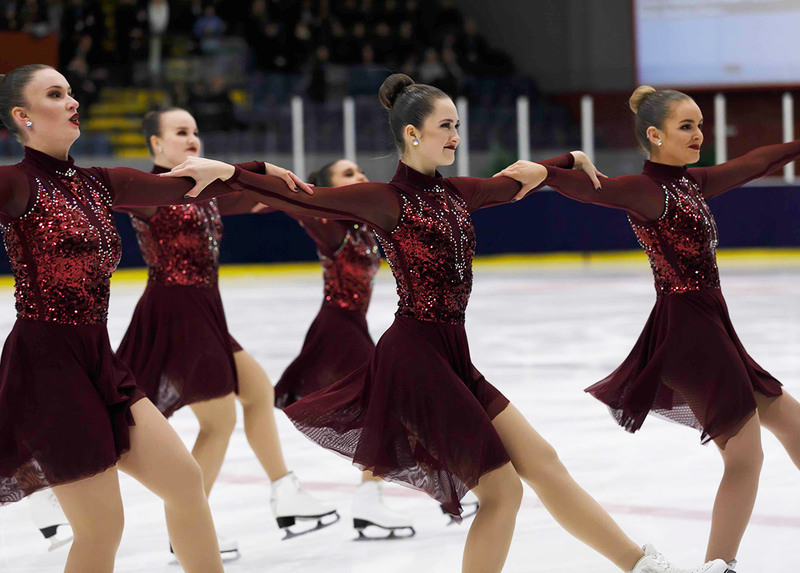 Last season, the team earned two international assignments and brought home their first international medal from the Trophy D'Ecosse. After finishing in fifth at the 2018 US National Championships missing the podium by less than five points, the start of their hunt for a national medal begins this Saturday. The number of Junior teams in the US increases every year and this year we welcome Team Image back to the field. Last year’s rookies to the junior division, DC Edge and Philadelphia Symmetry, will be expected to make a strong showing; as well as the veterans of the division, Synchroettes. Closing out Saturday’s competition will be the Collegiate division. After making program and school history during the 2017-2018 season, Adrian College Varsity collegiate, will be the only collegiate team debuting their new program this weekend. 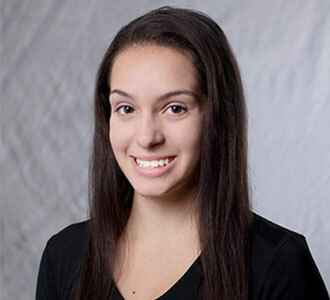 With 12 returning skaters from the 2018 collegiate national silver medalist team, Adrian College Varsity collegiate is a team you will not want to miss. 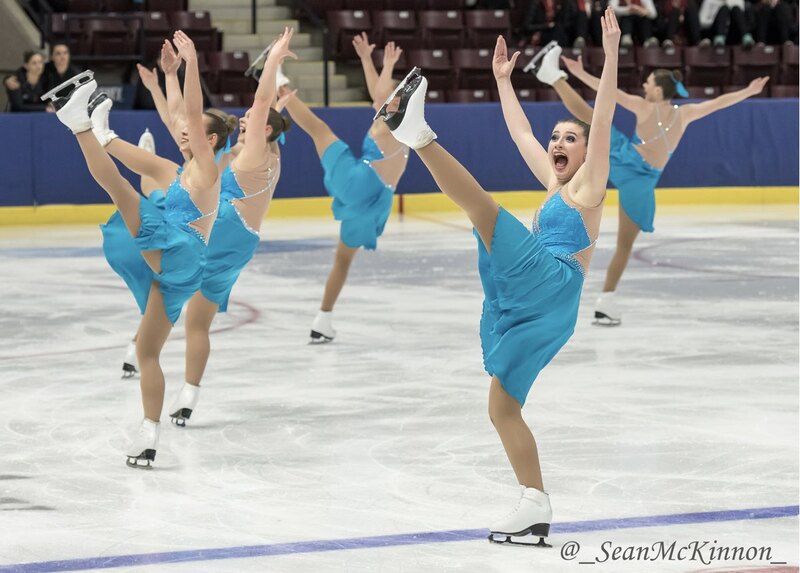 Sunday begins with the senior free skate and then continues with the Novice competition consisting of four teams. Philadelphia Symmetry, DC Edge, Synchroettes, and Team Delaware will be battling it out for the gold, silver, bronze, and pewter this weekend. The season really begins in North America.